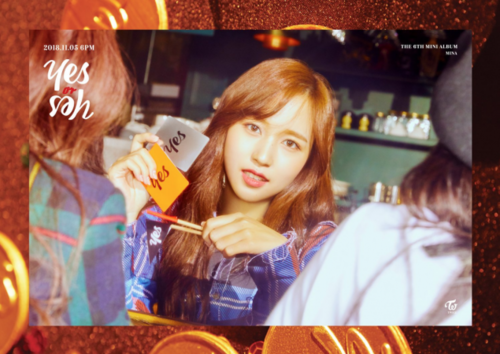 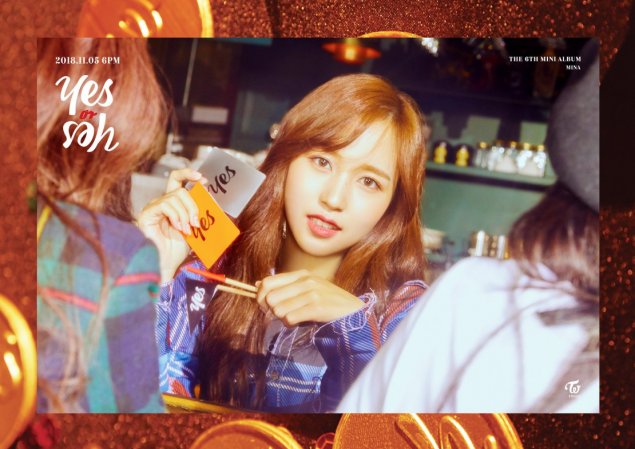 Mina's teaser image for "Yes hoặc Yes". . Wallpaper and background images in the Twice (JYP Ent) club tagged: photo.